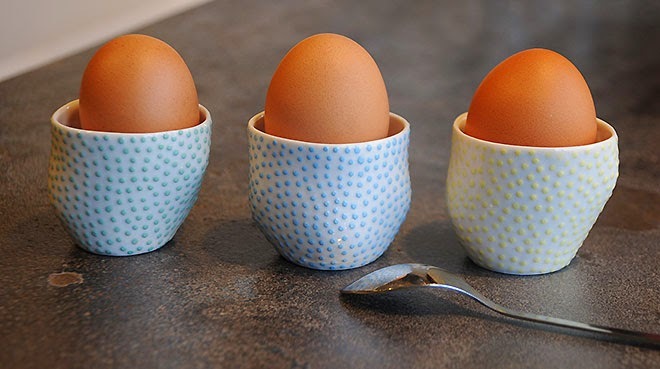 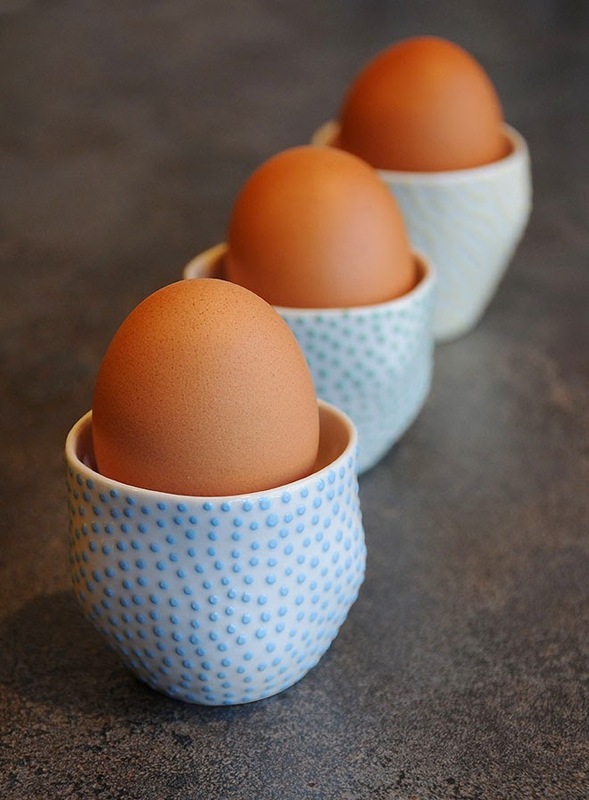 Graphic prints from our selected ceramic wear, handmade by our friend designer Ikuko whose petite dotted cups will be perfect for your easter egg party! 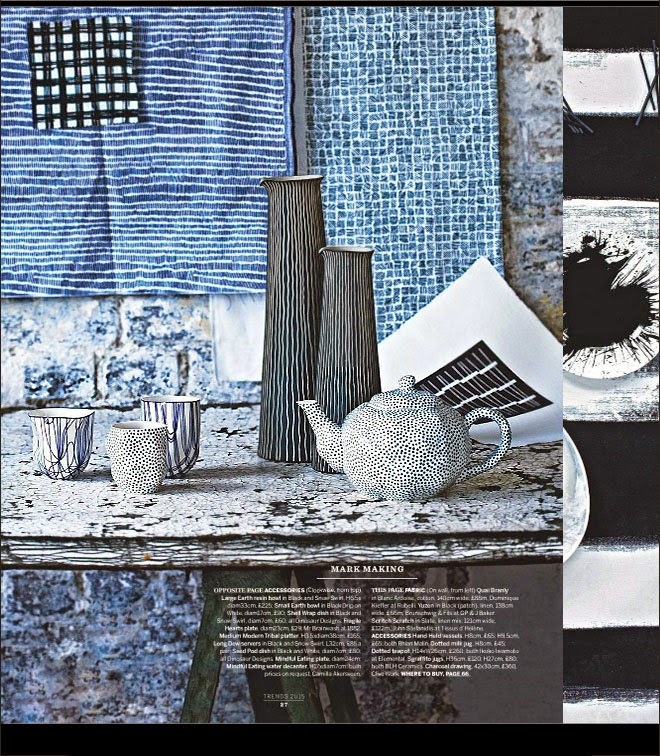 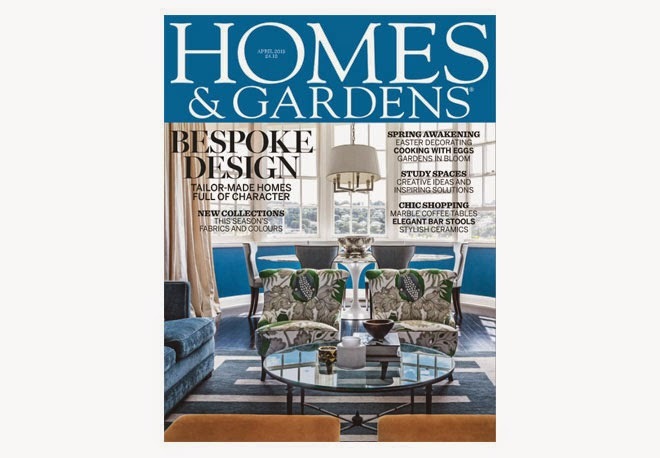 Mug and tea pot featured in Homes & Gardens Magazine April 2015. 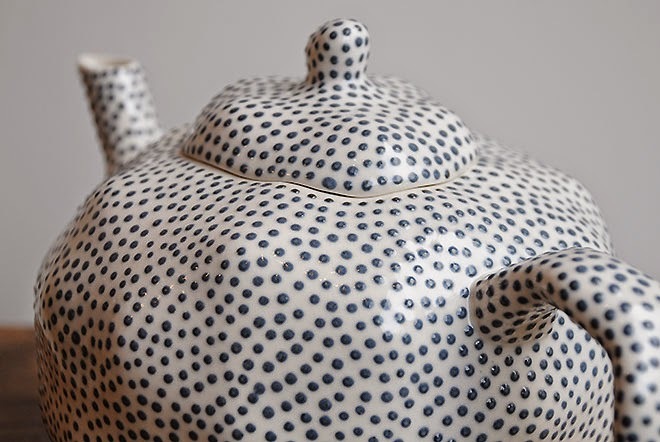 Exclusively for sale at elemental and available in various colours and sizes.